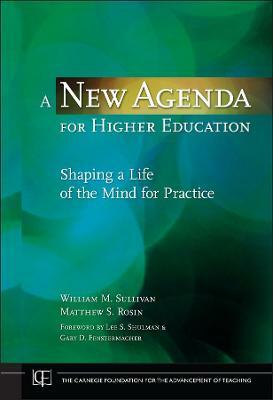 Sullivan and Kymlicka seek to provide an alternative to post-9/11 pessimism about the ability of serious ethical dialogue to resolve disagreements and conflict across national, religious, and cultural differences. It begins by acknowledging the gravity of the problem: on our tightly interconnected planet, entire populations look for moral guidance to a variety of religious and cultural traditions, and these often stiffen, rather than soften, opposing moral perceptions. How, then, to set minimal standards for the treatment of persons while developing moral bases for coexistence and cooperation across different ethical traditions? The Globalization of Ethics argues for a tempered optimism in approaching these questions. Its distinguished contributors report on some of the most globally influential traditions of ethical thought in order to identify the resources within each tradition for working toward consensus and accommodation among the ethical traditions that shape the contemporary world. 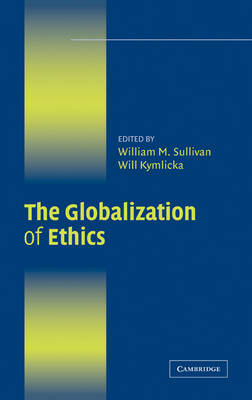 Buy The Globalization of Ethics by William M. Sullivan from Australia's Online Independent Bookstore, Boomerang Books. 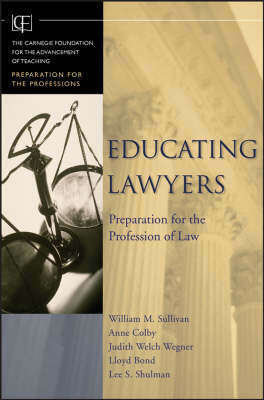 William M. Sullivan is Senior Scholar at the Carnegie Foundation for the Advancement of Teaching and has been Professor of Philosophy at La Salle University, where he is now Associate Faculty. 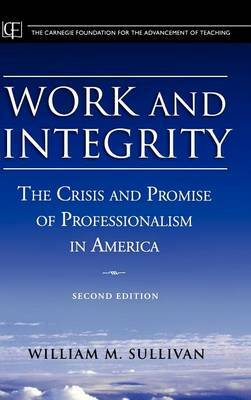 He is co-author of Habits of the Heart, and author of Reconstructing Public Philosophy and Work and Integrity: The Crisis and Promise of Professionalism in America, 2nd edition. Will Kymlicka is Canada Research Chair in Political Philosophy at Queen's University and visiting professor at the Central European University in Budapest. He has written and edited many titles, including Contemporary Political Philosophy and Multiculturalism in Asia. He is a Fellow of the Royal Society of Canada, and of the Canadian Institute for Advanced Research, as well as the current President of the American Society for Political and Legal Philosophy.